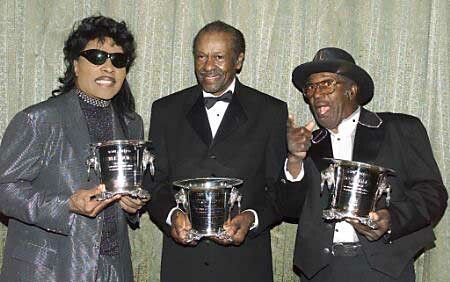 Just in case you were unaware, here are a few awards Little Richard has received over the years. Here it is again, my latest music video. We had a great time shooting this at the Santa Monica Pier. In case you’ve missed it stick around for the end for a funny surprise! 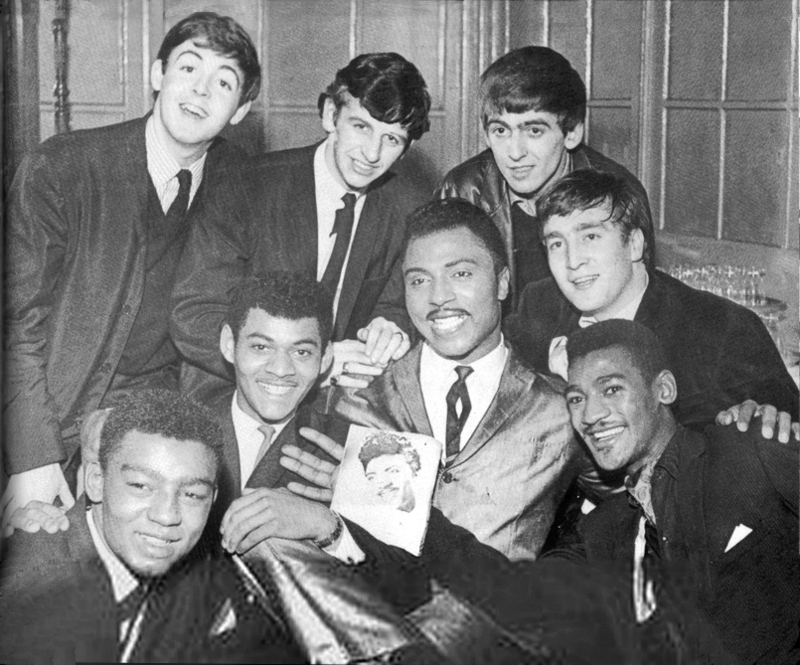 The list of people Little Richard has inspired is endless. But we just want to name a few. 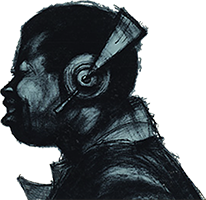 Paul McCartney, Mick Jagger, Pat Boone, The Beatles, Jimi Hendrix, Rolling Stones, Bo Didley, The Everly Brothers, James Brown, Otis Redding, Ike Turner, Bob Dylan, Michael Jackson, Prince, Rod Stewart, David Bowie, Queen, Mystikal, Andre 3000, Bruno Mars. Just to name a few. Help me add more to the list, Who else has Little Richard Inspired? 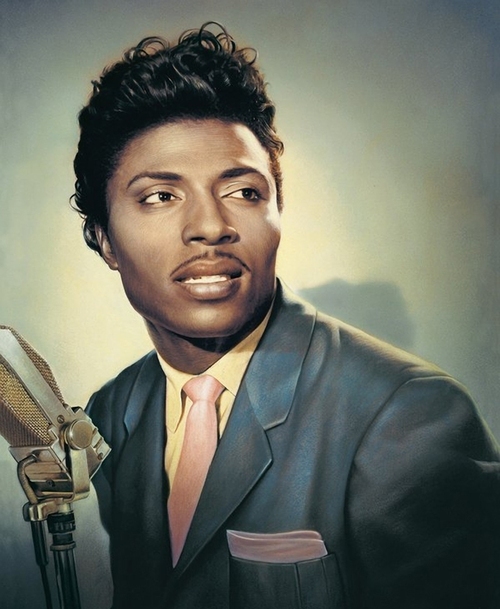 I heard a rumor recently, our younger generations don’t know who Little Richard is. Please tell me this is not true. Allow me to inform you, The True King of Rock and Roll. Here are some things you may not have known. 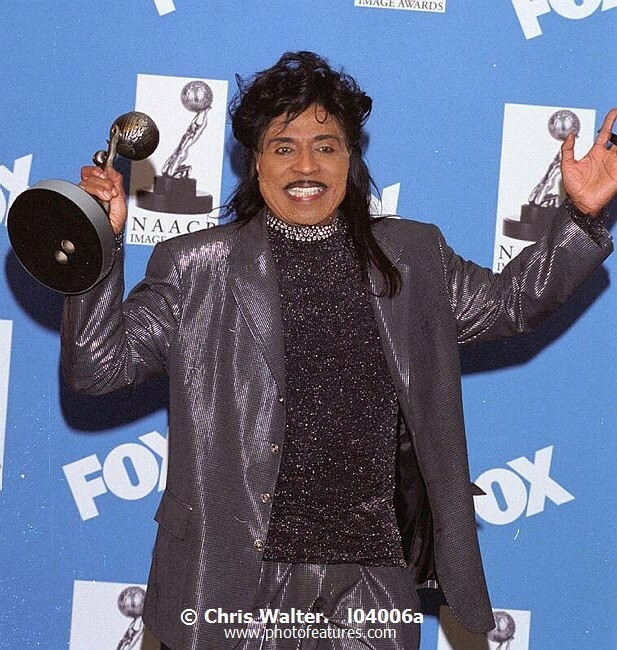 James Brown would impersonate Little Richard at performances, when Richard was double booked. 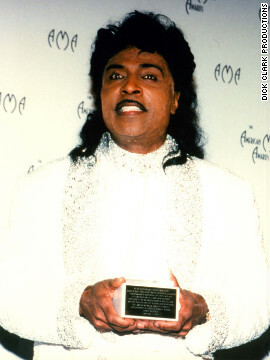 In 1987 Little Richard presided over the second wedding of Bruce Willis and Demi Moore. When I was a child I was not allowed to attend movies until I was thirteen years old. Being that as it may, my brother Frankie D. and I suddenly became enthralled with cowboy movies. We’d go to the movies on weekends and during the week, we’d spend most evenings playing out our rolls as cowboys. We’d be mimicking the events we’d seen on the screen. In our day, to go to such an extreme, wasn’t even a far-fetched fantasy. No one would’ve dreamed of such a thing. And of course, we didn’t have black heroes in those days, so we were simply imitating cowboys and inner city gangsters. So now I can imagine how the average black child who goes to the movies and comes home feeling like, “I need someone to shoot up and end up shooting one of the kids on the next block!” This is simply a reaction to what a young mind has just witnessed, sitting in the dark room enjoying a movie, designed to program him to self-destruct. We are all inspired by something and children are more often than not inspired by the movies they see. I’ve often wondered if Denzel Washington or Wesley Snipes know what they are doing, Do they know how desperately inspired a young black person is by their presence? Do they know the writer and or the director is giving them instructions to destroy the children who look up to them, children who look like them and has aspirations of following in their footsteps? Do they understand the simple fact that, some of the people behind the scenes are on a mission to destroy their race? I honestly and truly hate to put it that bluntly, but I actually believe some of them are. In fact, I personally believe the Ku Klux Klan has long since pulled off their robes, and aligned themselves with the motion picture industry in order to put down and to hold down the black community. Otherwise, most all of the bad guys in the movies would not fall under a black banner. But if you’ve noticed: the big bad monster, the dirty crook or the evilest force occur is nine times out of ten of a dark nature. Each time they announce a new movie featuring one of these brothers, I be hoping and praying his script will contain some sort of an intellectual message. But no matter how hard I pray, they always end up pointing a gun at us. For months before a film is released, you’ll see big billboards and posters featuring our so-called heroes, pointing their guns directly into the poorest part of Urban centers. The purveyors of these destructive forces does this all the time, and get away with it practically every time and guess why? Because to this very day nobodies took the time to file a single complaint! Don’t forget, the squeaky wheel is the one that more often than not, gets the oil.